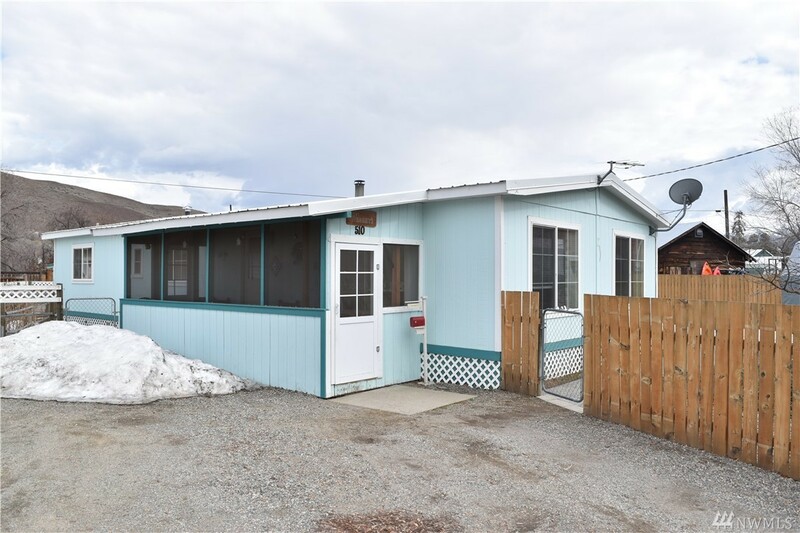 Twisp 2 Bedroom 1 bath.This 736 sf home has been completely remodeled inside! Beautiful real wood floors reclaimed/re-purposed for a wonderful look.Tile entry at front door.Wood wrapped window trim.New windows.New Kitchen built-in cherry wood cabinets,Refrigerator,D/W, Electric range/oven, appliances included. Wood floors in living & dining room open floor plan. Sliding glass doors off Dining room to outdoor patio.Full bath.Master Bedroom has large closet.